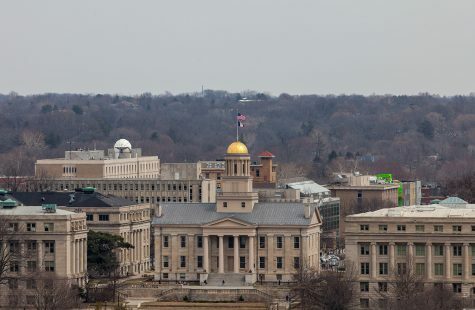 The state Board of Regents’ Property and Facilities Committee on Wednesday agreed to recommend to the regents that they approve a $50 million modernization plan for the University of Iowa Main Library as part of the regents’ five-year state-funded capital plan. Improvements to library would include, perhaps most notably, an expansion of the Library Learning Commons project. Because of its proximity to the Pentacrest, UI administrators chose the Main Library as the top priority in the capital plan, Lehnertz said. “It’s a building that is constantly used, especially on our undergraduate side of the campus,” he said. 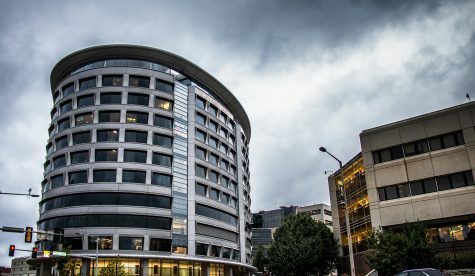 Additionally, the 400,000-square-foot building, which was constructed in 1951, has a “considerable” deferred maintenance need, Lehnertz said. The library’s deferred maintenance costs are $29.6 million, also the largest on campus. 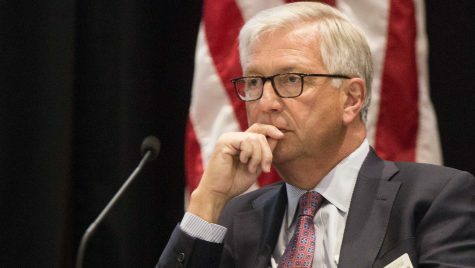 “Roughly $21.5 million in non-state appropriated funds [are] already invested in that facility, leaving [us] to address the balance of the building and take care of all the deferred maintenance for the project itself,” he said. 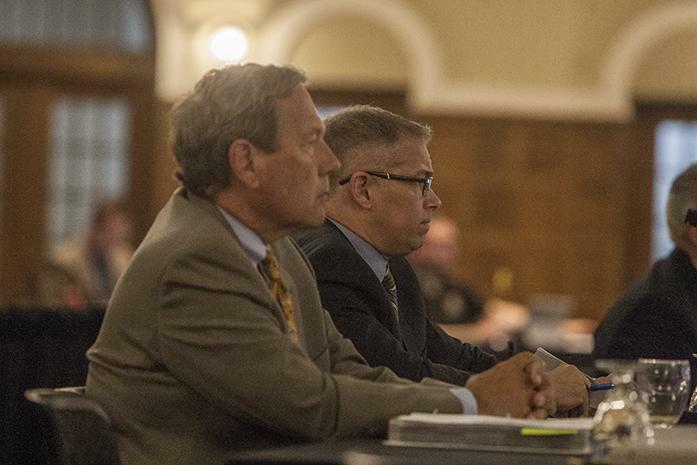 More than 1 million people have visited the library in the past year, Lehnertz said. 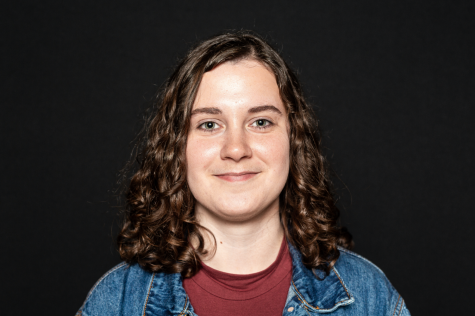 UI student Kaylie Wilson said she thinks additional work done to improve the library will increase the number of visitors. 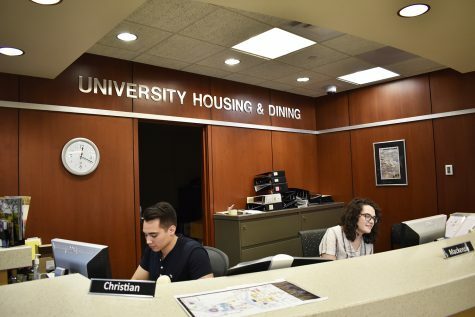 With recent additions to the library such as the Learning Commons and a gallery space, Lehnertz said the UI continues to draw more people into the library. 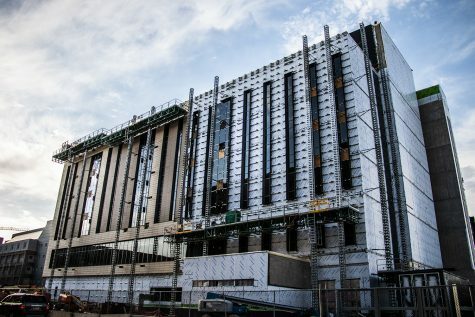 “We have invested in an off-site storage facility that has a capacity for 5 million volumes and has allowed us to begin a decompression of the Main Library so that it isn’t just a collection and a storage facility for books but rather a facility for students, faculty, staff and the general public,” he said. 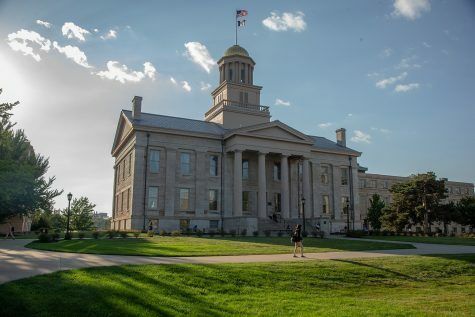 The UI has also announced plans to put a new art museum next to the library, as previously reported by The Daily Iowan in an interview with UI President Bruce Harreld. 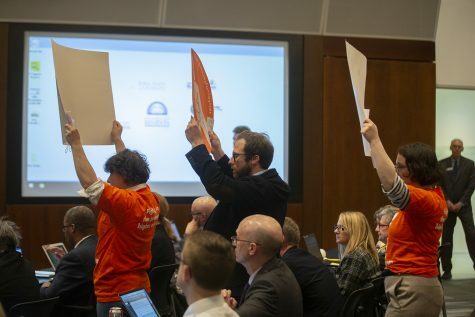 “We’ll be able to put the new art museum next to the library but also at the same time we’ll be able to improve the library’s … systems and let the two buildings play off one another; maybe [we’ll] put some of the art in the library,” he said. Lehnertz also acknowledged the benefits of choosing to put the museum near the Main Library. 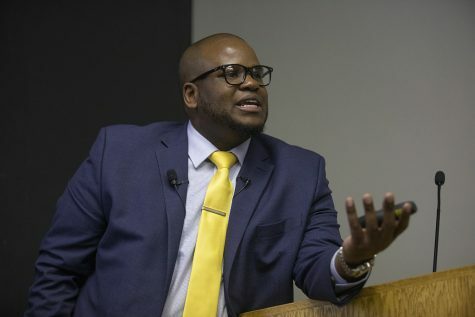 Michael Hager, the vice president of Finance and Operations at the University of Northern Iowa, also proposed main-library modernization plans at the meeting as part of UNI’s five-year capital plans. 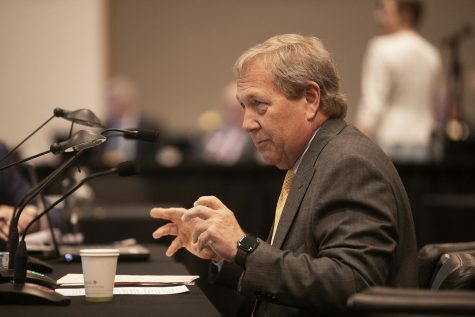 The regents will vote on the five-year capital plans at today’s meeting in the IMU.